Boasts 40 Highway MPG and 33 City MPG! 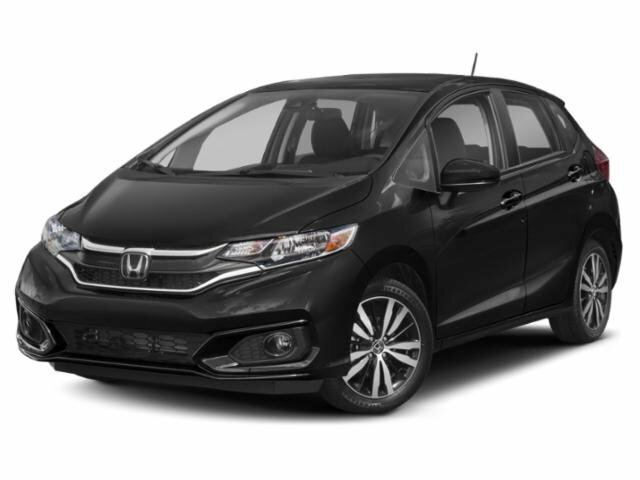 This Honda Fit delivers a Regular Unleaded I-4 1.5 L/91 engine powering this Variable transmission. Wheels: 15" w/Full Covers, VSA Electronic Stability Control (ESC), Urethane Gear Shift Knob. For a must-own Honda Fit come see us at Mile High Honda, 2777 S Havana St, Aurora, CO 80014. Just minutes away!